Guest Post: Mary – Tudor Princess by Tony Riches – History… the interesting bits! 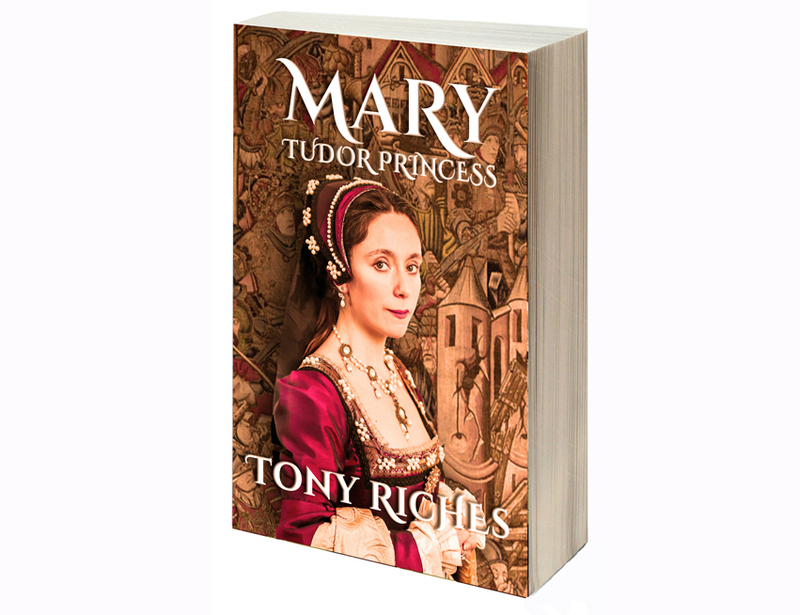 Today it is my pleasure to welcome author Tony Riches to History … the Interesting Bits to talk about his latest book, Mary – Tudor Princess. I chose to write about Mary because I’d researched her birth and early life for my last book, Henry – Book Three of the Tudor Trilogy. In the trilogy I’d moved forward one generation with each book, so it appealed to me to write a ‘sequel’ which did the same. I’d become intrigued with Mary’s story of how she risked everything to defy her brother when he became King Henry VIII. When I began the Tudor trilogy, I had little factual information about Owen Tudor, Mary’s great-grandfather. The amount of information increased exponentially by the time I reached the story of Mary’s father, Henry Tudor, as he kept detailed ledgers of his finances. Some of Henry’s letters also survive, including some to his mother, but they were all rather formal. 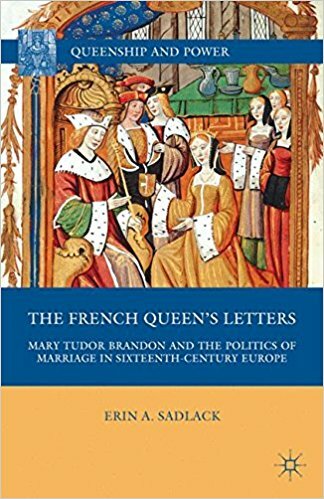 This time, I had the advantage of a fascinating book The French Queen’s Letters: Mary Tudor Brandon and the Politics of Marriage in Sixteenth-Century Europe (Queenship and Power) by Erin Sadlack, which includes all Mary’s surviving letters, many with replies, as well as an insightful analysis of her state of mind at the time. This is of course no substitute for primary research, and the great thing about living in the UK is how easily I can visit actual locations and study contemporary accounts. I found these surviving letters offer an evocative ‘voice’ for Mary, as well as revealing how she felt about people and events. I also wanted to explore Mary’s vulnerability as well as her strengths, and I was assisted in this by her brother, who broke off her engagement to young Prince Charles, future Emperor of Rome, to marry her off to the fifty-two-year-old King Louis XII of France. Although Mary was barely eighteen at the time, Henry saw his younger sister as a small price to pay for a treaty with France. 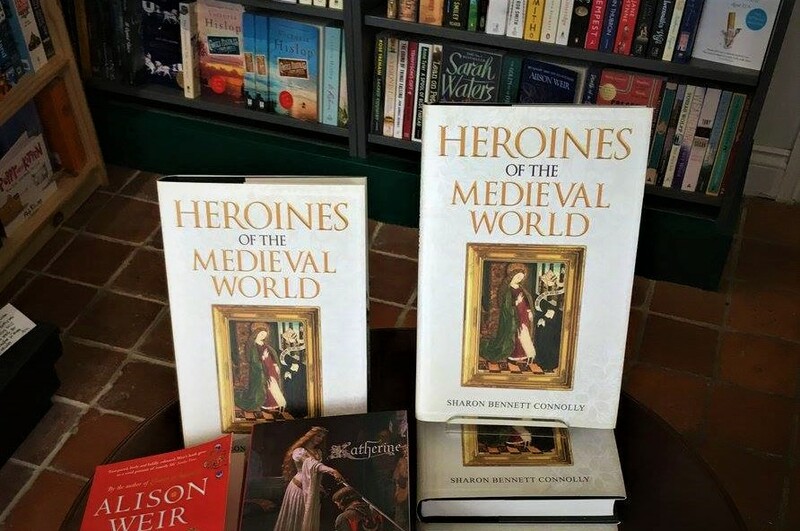 I enjoyed untangling the many myths about what happened next, from causing the death of King Louis with her ‘passionate exertions’ to her dying of ‘grief at her brother’s divorce from her friend Catherine of Aragon.’ I also had the benefit of knowing a great deal about the people and places of Mary’s world. I’m now writing about the amazing life of Mary’s second husband, Charles Brandon, and beginning to think about how different the same eve nts might have seemed from his perspective. 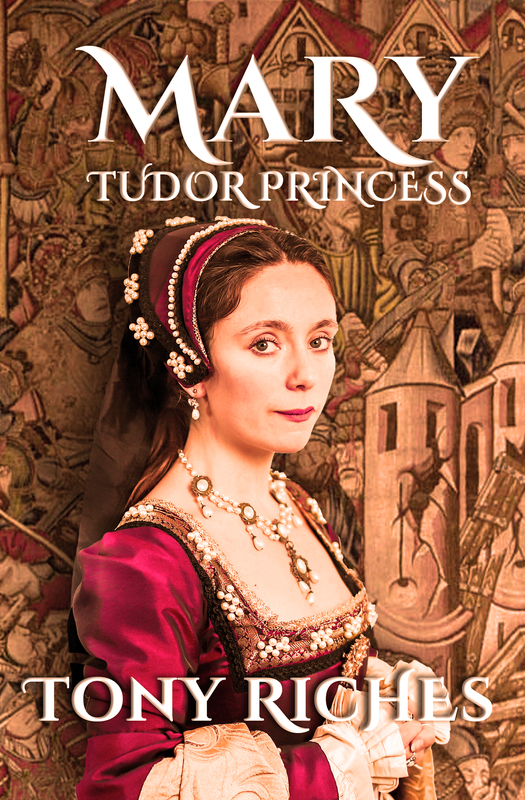 Mary – Tudor Princess is now available on Amazon UK, Amazon US and Amazon AU in eBook and paperback. An audiobook edition will be available later in the year. Tony Riches is a full-time author of best-selling historical fiction. 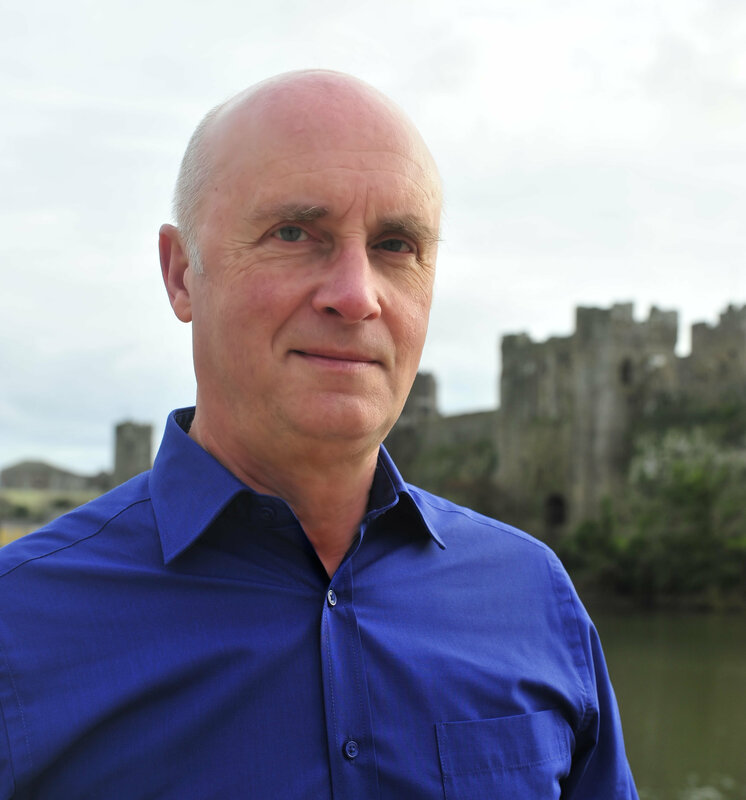 He lives in Pembrokeshire, West Wales and is a specialist in the fifteenth century, with a particular interest in the Wars of the Roses and the lives of the early Tudors. For more information about Tony’s other books please visit his website tonyriches.com and his popular blog, The Writing Desk and find him on Facebook and Twitter @tonyriches.